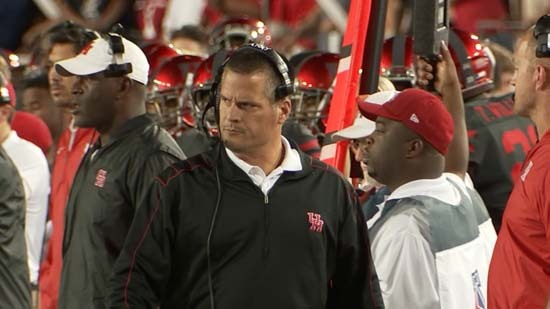 POLL: Who should be the next UH football coach? 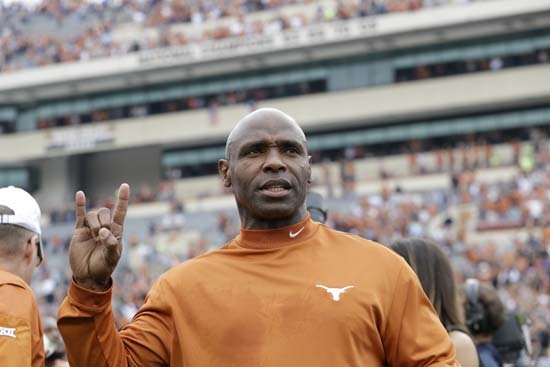 HOUSTON (KTRK) -- Now that the Longhorns have poached University of Houston head coach Tom Herman, here's a look at some possible coaches who could be on the short list for the next University of Houston football coach. 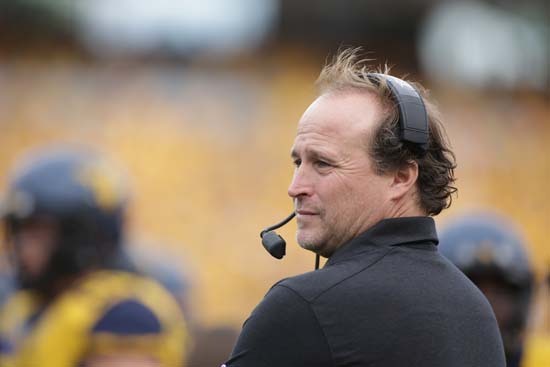 David Nuno discusses possible moves within the Coogs' organization. 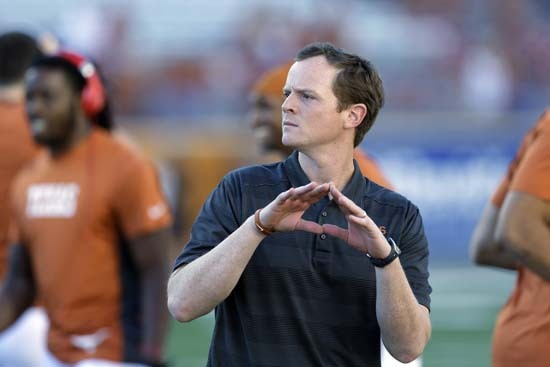 Now that UT has poached Tom Herman from UH, what's next? David Nuno explains. 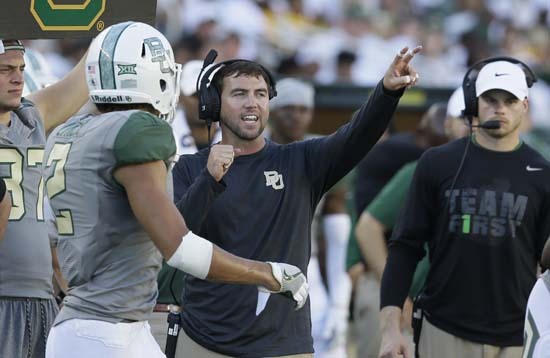 Get to know Todd Orlando, who was appointed UH's interim head coach following Tom Herman's departure. 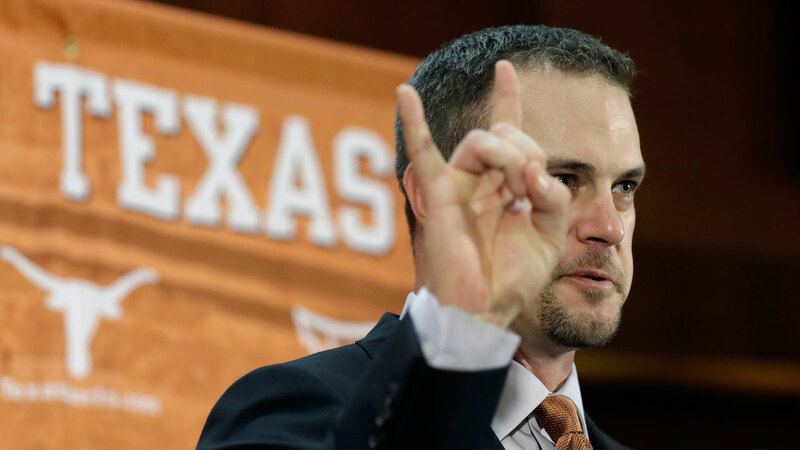 Texas has hired University of Houston coach Tom Herman to replace Charlie Strong, the university announced Saturday.